Just today Nokia announced that it has sold off its Luxury handset division Vertu to a private company called EQT VI and a prototype handset running on Windows Phone 8 Apollo has popped up at a Chinese forum. The Nokia Vertu handset could have seen the day light if Nokia would not have sold the company but we cannot again guarantee this. 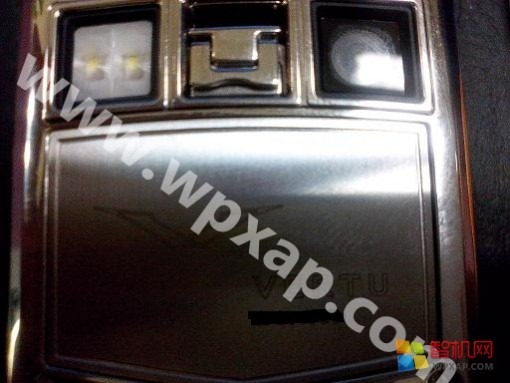 The handset which was to arrive in a typical luxury Vertu design goes on to confirm a few things, like the naming of the next-gen Windows Phone OS as Windows Phone 8.0. 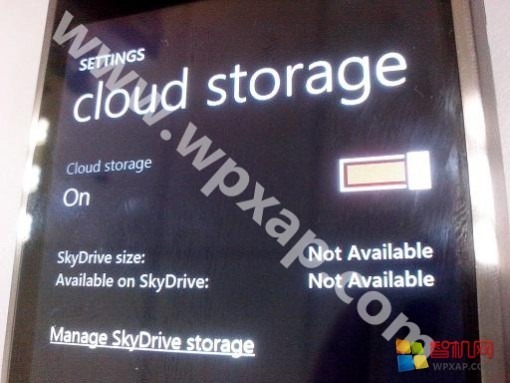 Also the device had an inbuilt memory of 64 GB which goes on to indicate that the future Windows Phone 8 devices may arrive with higher storage options. 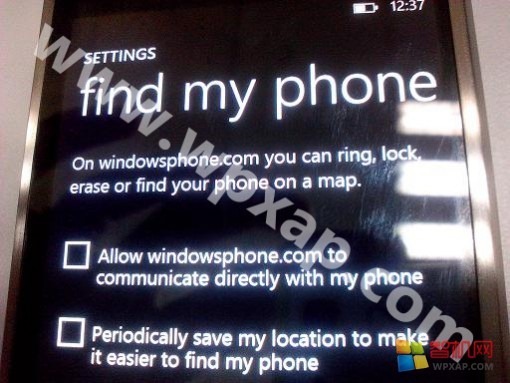 In the Settings we can find the old Find My Phone page, but can also notice that the devices has a new Cloud Storage setting page, which suggests that the feature could be an integrated feature in Windows Phone 8. 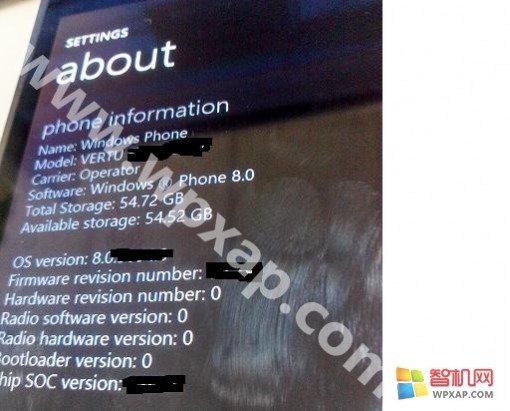 The leaker has also gone ahead and said that current Windows Phone mango device will get Windows Phone 8 update but in a stripped form with limited features, which we all are already expecting. For now it seems that the device has been put into the freezer and will never arrive but we do hope that as Nokia still holds some 10% stake in the sell-off of Vertu the device may make a surprise appearance later this year.